At Mock Law, L.P.A., in Toledo, I focus my energy and resources on providing divorce with dignity to my clients in Ohio and beyond. I have spent more than a decade pursuing the interests of men, women and children in divorce, working hard to avoid the legal and emotional pitfalls that the breakup of a marriage presents. It is normal and completely understandable for you to be worried about the divorce process and how it will affect your children and finances. Having my experience as a divorce lawyer and clinical social worker on your side can put your mind at ease and give you confidence your interests are in good hands. Child support — I advocate for child support calculations that accurately reflect each parent’s financial situation. Child custody — Even when other parts of a divorce are disputed, I strive to help parents reach effective child custody agreements whenever possible. Separation — If you’re not ready for divorce, my firm can advise you about legal separation in Ohio. Spousal support — Sometimes referred to as alimony, spousal support is awarded by Ohio courts based on an examination of 14 factors. I advocate on my clients’ behalf for a fair result. At Mock Law, you are more than your case: your well-being is a priority. The reason I became a clinical social worker and then a family law attorney was because I wanted to spend my professional life helping people improve their situations. No matter how bitter your breakup might be, my firm will handle the legal details on your behalf so you have the ability to move forward successfully. Ohio requires most property accumulated by either partner during the marriage to be divided equally in a divorce. I will conduct a thorough review to maximize the likelihood that all relevant assets are included and valued correctly. If there is a question over separate property, such as an inheritance left to one spouse, I will assert your rights before the court. Mock Law, L.P.A. represents clients throughout Northwest Ohio in divorce, other family law matters and elder law cases. Please call 567-200-3573 or contact me online to schedule a meeting at my Toledo office. My phones are answered 24 hours a day, seven days a week. 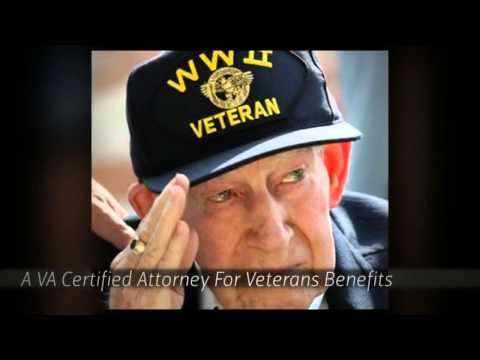 Family Law, Divorce and Elder Law Firm Mock Law, L.P.A. is located in Toledo, OH and serves clients in and around Harbor View, Sylvania, Holland, Maumee, Monclova, Toledo, Berkey, Perrysburg and Lucas County.